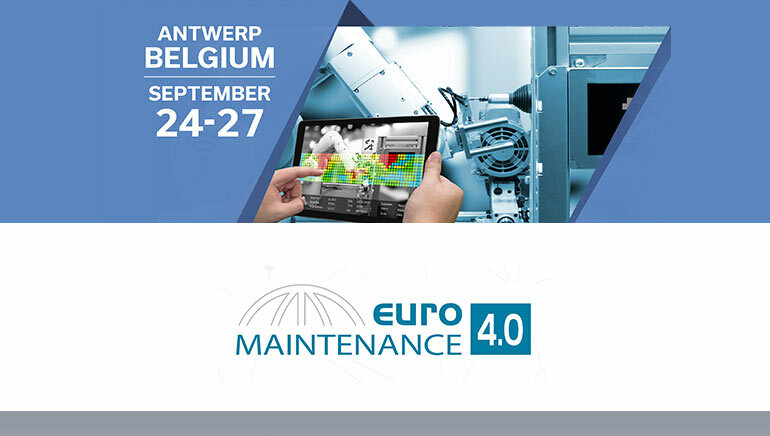 CARL Software will be present at Euromaintenance 4.0, Europe’s biggest conference on maintenance & asset management. 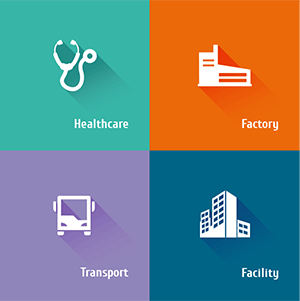 its future IOT platform integrated into its management tools. 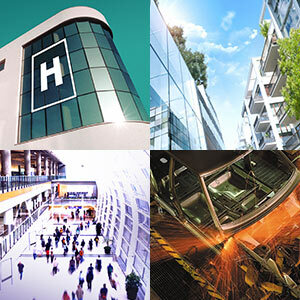 This digital platform will allow you to exploit new technologies: connected objects, digital models, mobility, Geographic Information System etc. CARL Flash Mobile application for service requests accessible to all. CARL Flash enables users of an equipment, or public areas to quickly contact the technical services responsible for maintenance or operation directly from their own smartphones. Speaker: Youssef Miloudi Chief Technology Officer CARL Software.